Like Just Married Mobile Wedding Hire (JMH) on Facebook. To offer a professional and efficient service to all our valued customs with limited restraints specializing in making all weddings, functions, parties have the WOW factor, hassle free forever mindful of value for money to ensure your day's memories are a special moment in history. "Just Married Mobile Wedding Hire (JMH)"
Just Married Mobile Wedding Hire (JMH) is located at 214 Borilla Street EMERALD, QLD, 4720, Australian Emerald QLD 4720 and is Australian owned and operated established on the 16th February 2004 to increase Function hire, Wedding hire, Party hire, Event hire decorative items options offered to customers. We have serviced many weddings, functions and parties in the Central Highland, Central West and various other locations throughout Queensland. 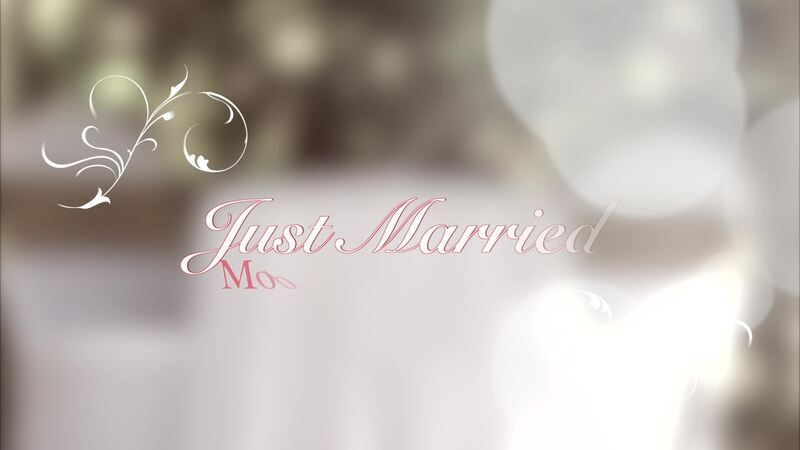 Just Married Mobile Wedding Hire (JMH), provides hire items for Function hire, Wedding hire, Party hire, Event hire. Items available are chair covers, tablecloths, table runners, table overlays, Wedding and Function Party table decorations, Arches, isles, columns, balloons, Weddings, Wedding Dresses, Wedding gifts, Wedding accessories, Wedding ceremonies and Wedding receptions, Wedding Functions, Wedding parties, table cloths, wishing wells, red carpets, Wedding decorations, Wedding Flowers, Bouquets and much more.... all at economical rates. Option one is full supply and setup:- We travel to your wedding, function or party location and set up all our hire items for you (with no limit to distance traveled, terms and conditions apply). Option two is DIY wedding and function service:- Save you money on setup cost and allows you the option of picking up yourself or arrange for it to be collected and returned at your cost overcoming the distance restraints. Our customer services also includes traveling to you or offering assistance with Wedding Planner, Wedding Coordinating, Function Planning, Function Coordinating as well as Events and Party planning and Coordinating so we can make your wedding, function, party or event have the WOW factor, ensuring that it is hassle free, affordable and leaves an exceptional place in your memories and history. Please contact us today to discuss all options so we can make your special day's memories an extraordinary moment in history! If you have any questions feel free to email just-married-hire@westnet.com.au or call 0418982633 we are always happy to here from you.